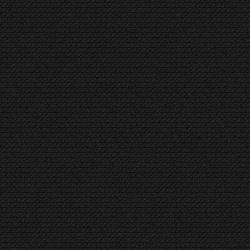 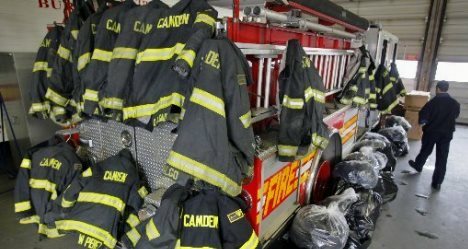 The Camden Fire Department - is the first career fire service of New Jersey and among the oldest in the United States. 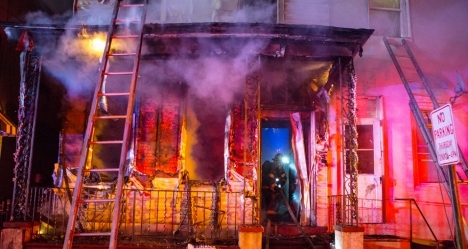 Organized in 1869, Camden was protected by a fully paid career force while such cities as Newark and Philadelphia were still served by volunteer fire fighters. 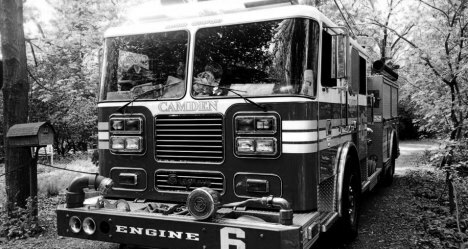 And in 1916 the Camden Fire Department was among the very first in the nation to have a fleet of fully motorized fire apparatus while such cities as Philadelphia and New York still used fire horses.